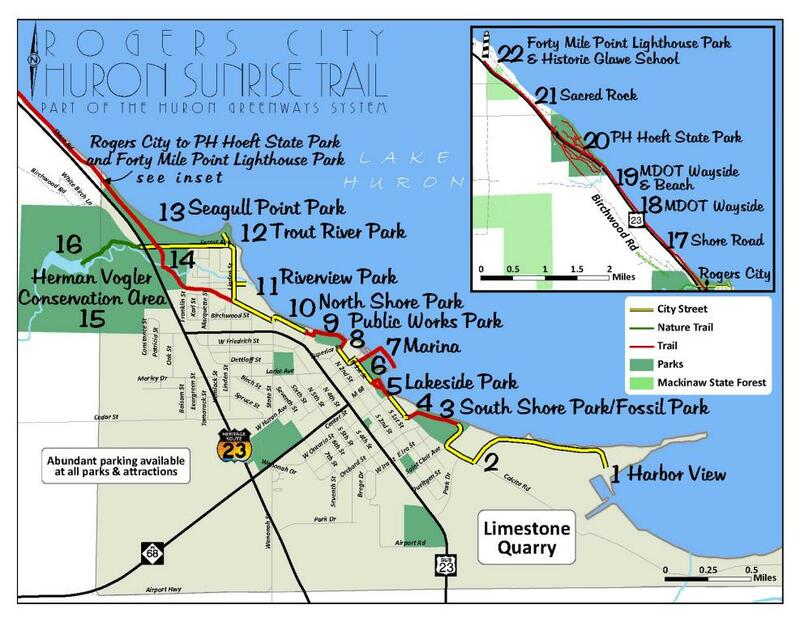 The Rogers City Spur will eventually connect the Huron Sunrise Trail on Rogers City’s east side near the Michigan Limestone Operations Mine to the North Eastern State Trail near Posen. 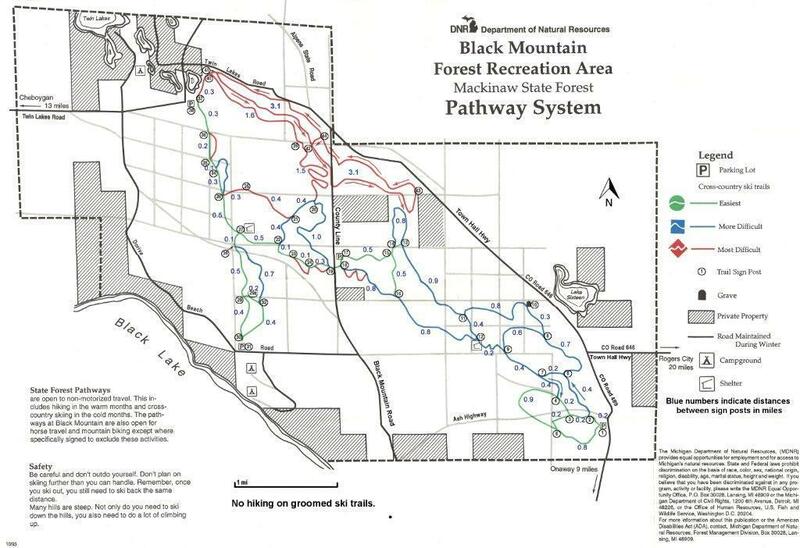 When finally finished the route near the mine property should provide stunning up-close views of a world-class mining operation. 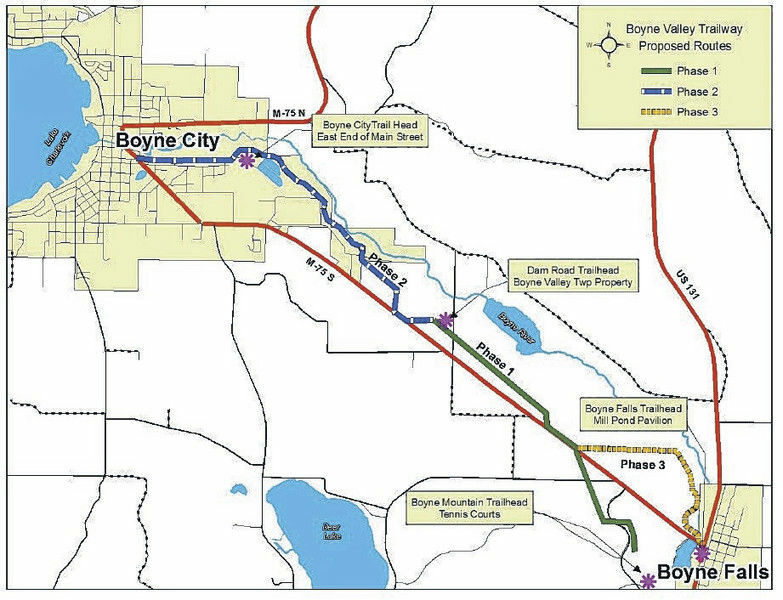 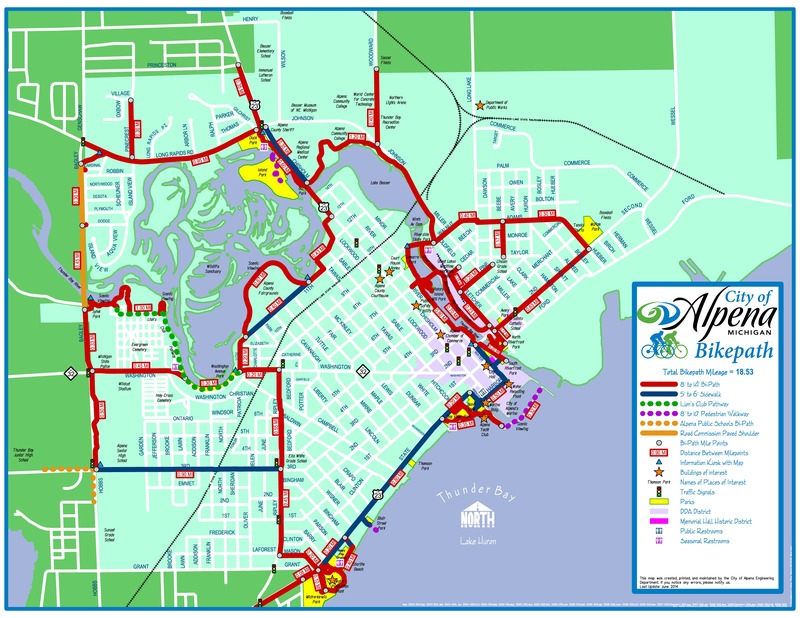 We understand that the idea of this route has been agreed to by all the parties, but that the exact route is still under discussion.